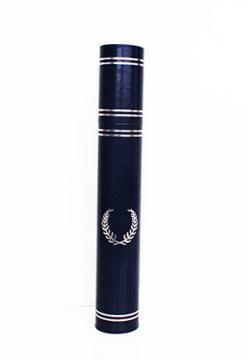 You can browse our selection of elegant diploma tubes, available in different colours. It is the perfect accessory for your student’s diploma on the day of the graduation ceremony. 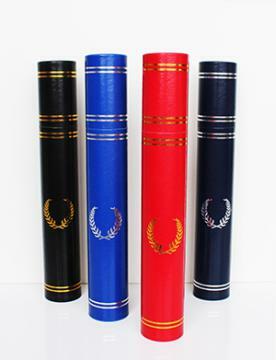 We can customize your diploma tube with the logo of your school. Please contact us for a quote.